Often the best place to discus general matters of development is at workshops. 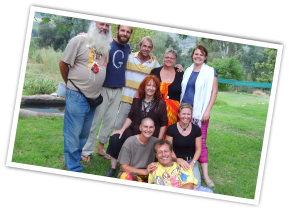 I facilitate them at 2 Wherry rd, Muizenberg, Western Cape, South Africa. I also go to Johannesburg and Ireland.